old box in your closet for a modern, fully managed VoIP solution. Anything you need is just a phone call or email away. 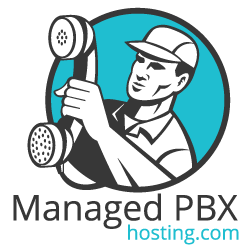 Our managed PBX comes with all the features you'd expect out of the box. Our entire Managed Phone System platform is optimized for speed. Put phone extensions anywhere your business needs them to be. Modern, enterprise class gear from our datacenters to our phones. Get the phone system your business deserves. Everything Included Setup through Support.